Geotech’s G200 is a portable, handy, wearable and robust gas analyser that was designed to control gas levels in medical facilities, for example, dental clinics, surgery rooms, X-Ray cabinets and vet clinics. The Geotech Company designed the ideal instrument to control the level of N2O in various medical applications. It gives the possibility to provide safety and security of the stuff and patients. 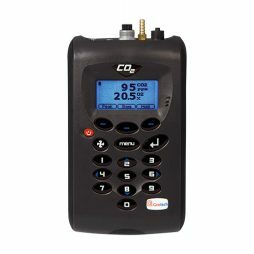 It detects breaches and leaks, giving you the fast and faultless information about indoor atmosphere. 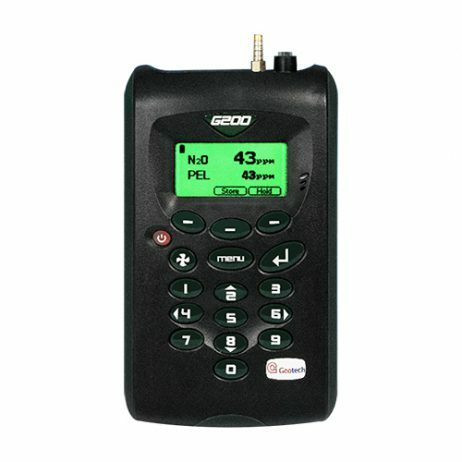 Together with its high quality of analysis, G200 is very comfortable to use, wearable and durable, and it does not require any special qualification to operate. 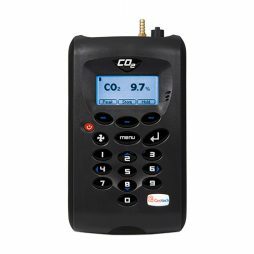 The Geotech Company introduces the quick, user-friendly and highly-precision instrument that can control the level of CO2 and O2 at one time and gives the accurate information about the humidity and temperature. 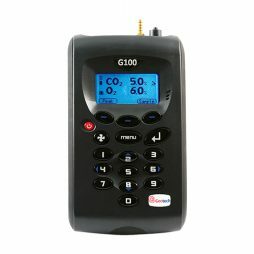 The G150 gas analyser is one of the best tools for CO2 monitoring in transport, buildings, industrial manufactures and medical facilities.